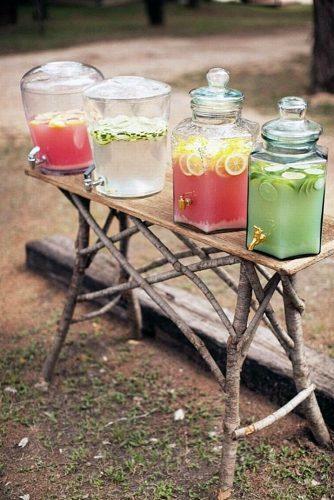 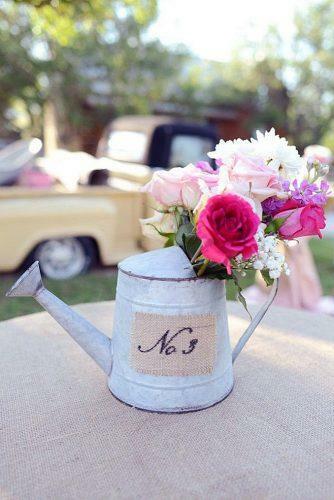 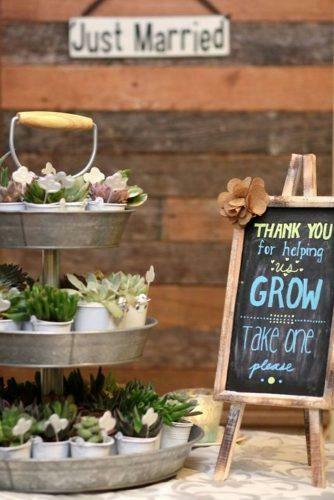 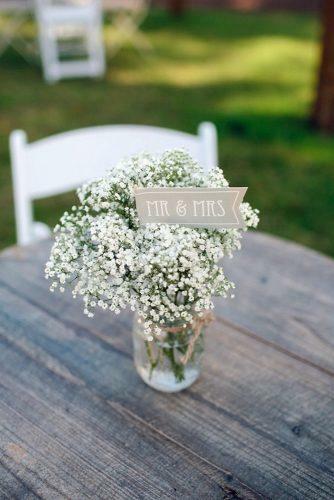 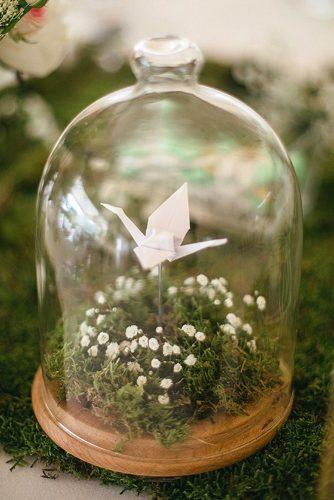 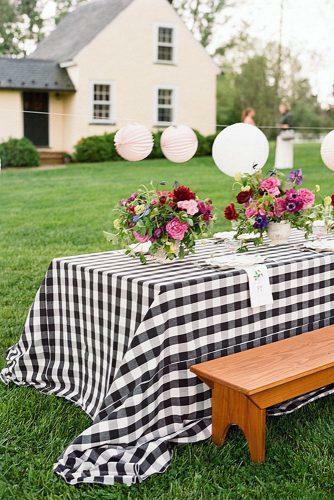 Borrow the beautiful ideas to create a casually gorgeous wedding event. 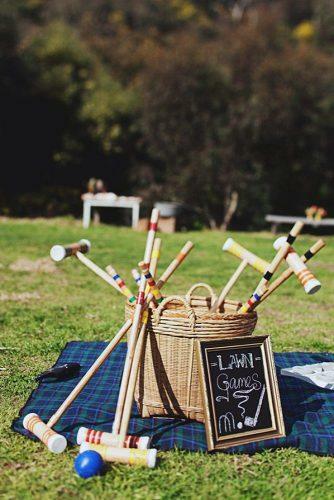 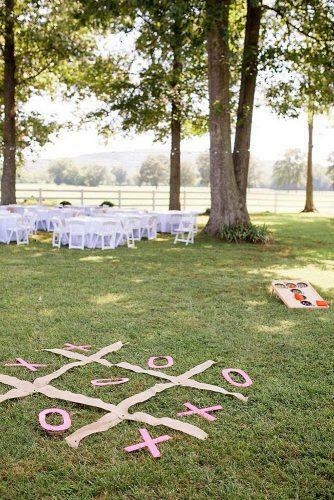 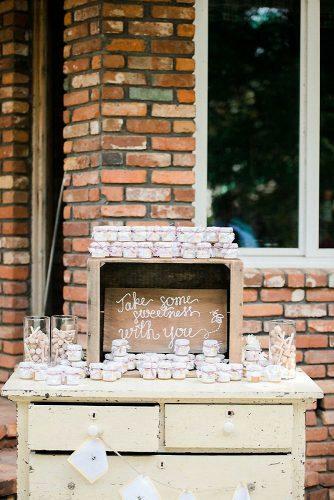 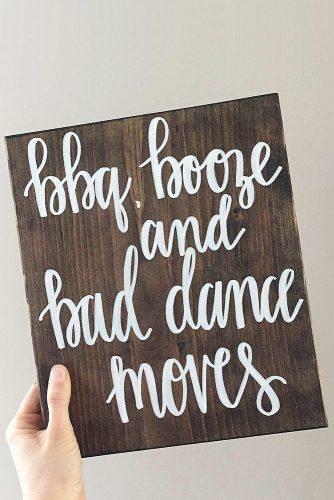 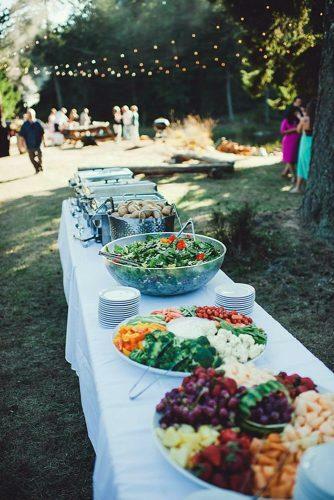 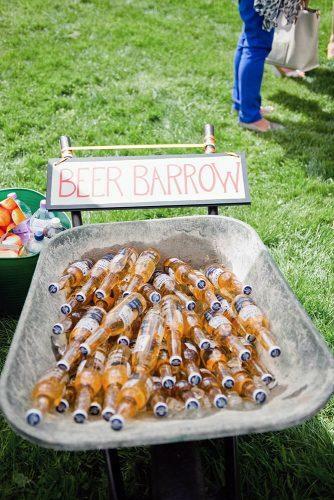 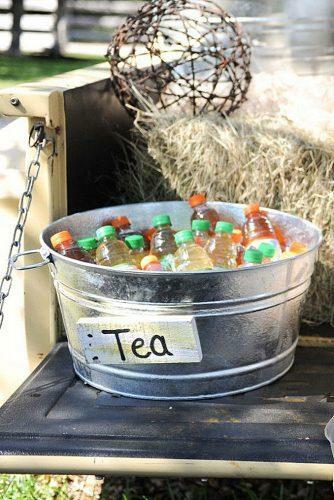 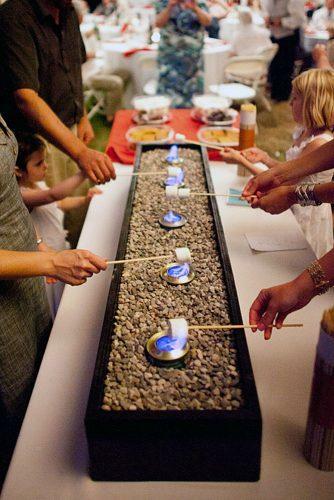 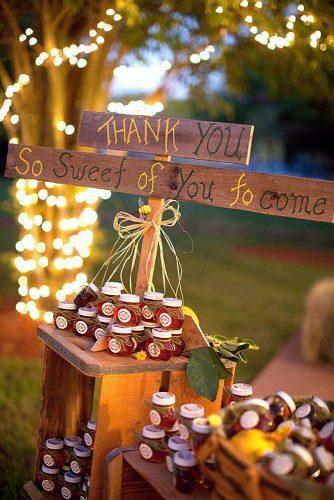 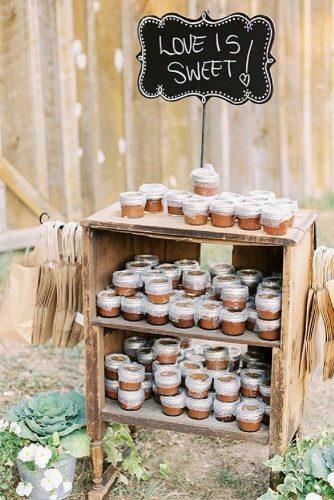 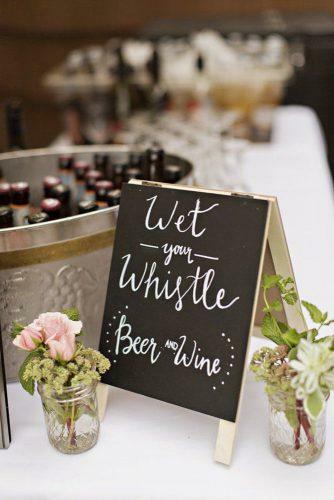 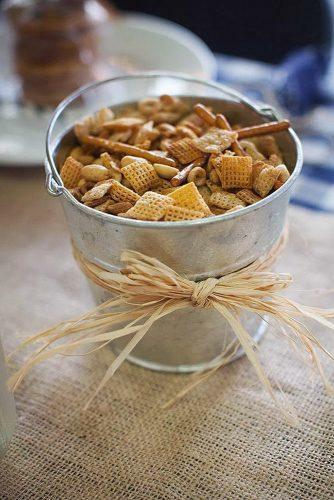 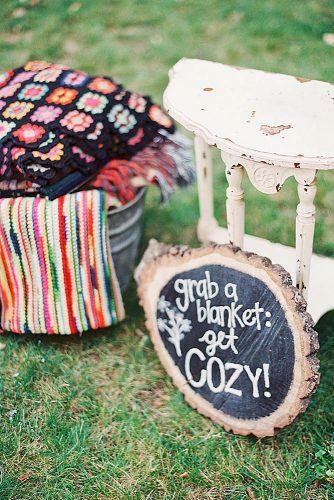 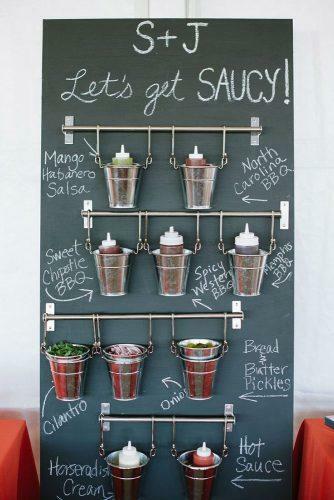 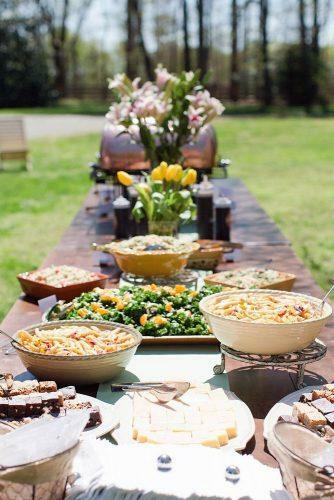 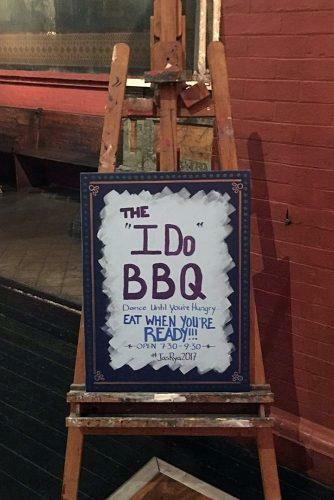 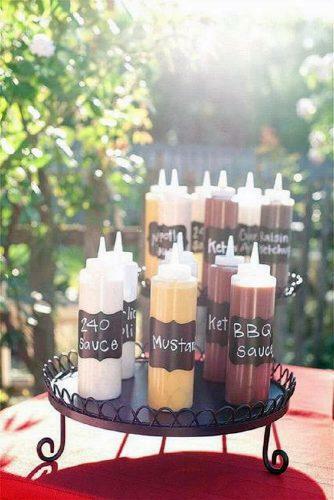 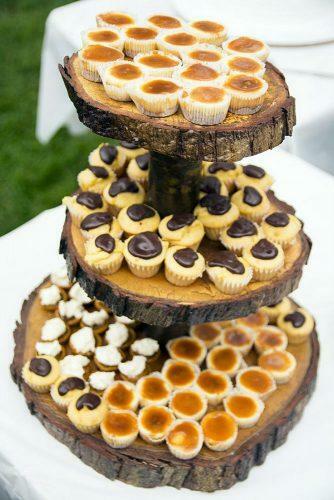 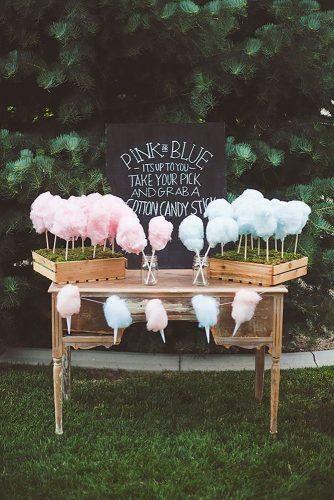 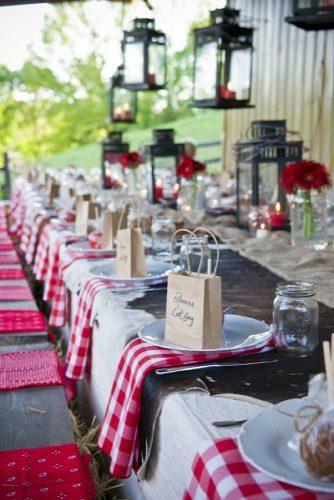 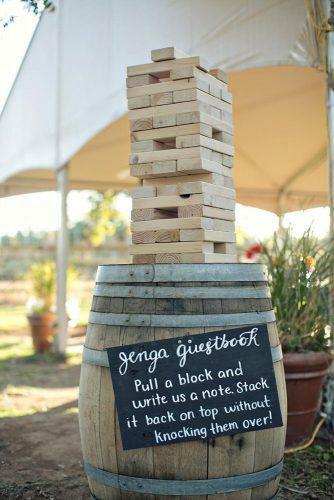 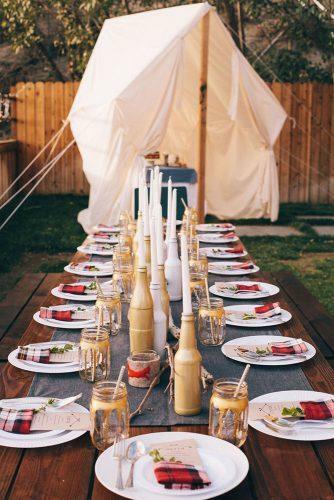 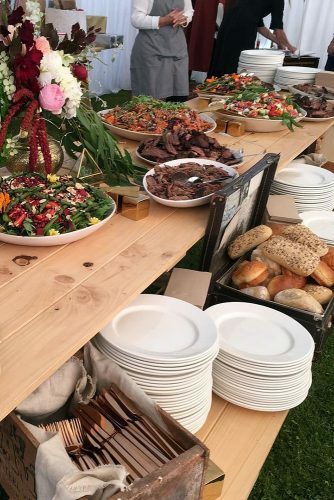 Begin planning rustic barbecue BBQ wedding from the details like burlap menus, wooden signs, and checkered tablecloths. 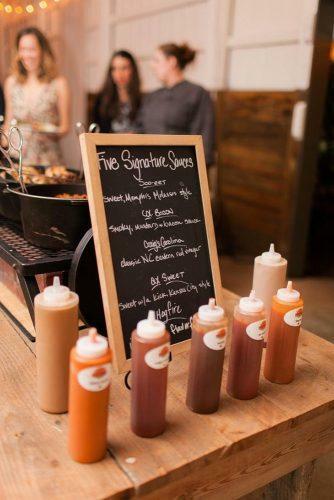 We’ve rounded up the most popular barbecue ideas we’ve seen at weddings, but no matter which wedding theme you choose, the smoky meats and flavorful sauces will always be a hit!